There are few companies around the world capable of building machines that can cut large formats and a variety of materials, including metal, wood, plastic, ceramic, glass, methacrylate, and composite materials. Laser cutting is used successfully where advanced technology, accuracy, and speed are necessary. 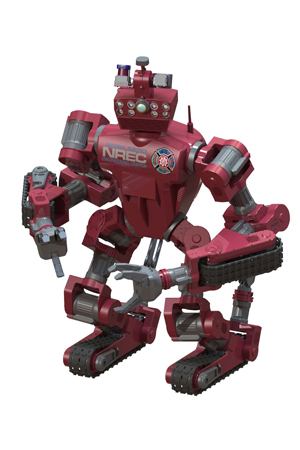 A few years ago Emily Blanchard watched the DARPA challenge. If you’re not familiar with the challenge, the idea was to build a robot that could drive a car, climb a ladder, turn a handle, use a drill and various other activities. In the challenge each robot was given an hour to complete the tasks. 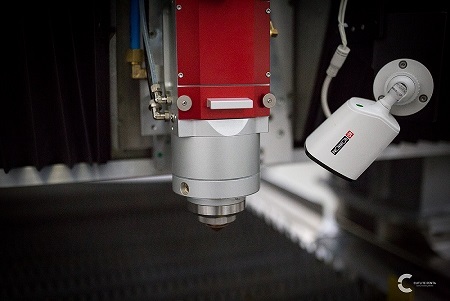 KOLLMORGEN shows decentralized servo solutions during the international meat processing fair IFFA between May 4 and 9, 2019, in Frankfurt.